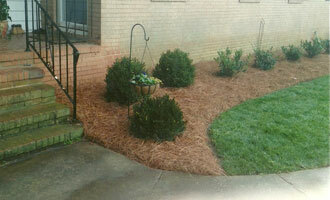 Learn more about our commercial and residential landscaping services. 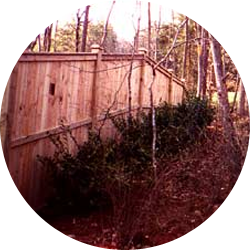 McAllister Landscape and Grading offers various styles and types of fencing for your commercial and residential projects. 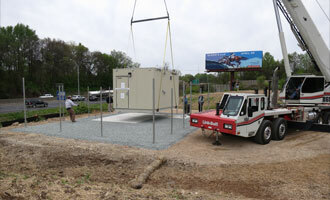 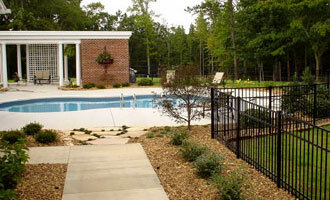 Services include quality fence and gate installations as well as repairs. 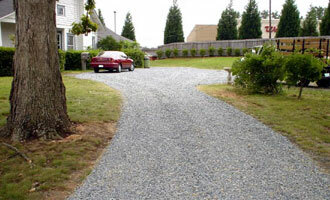 Asphalt is a cost-effective way to create a smooth looking finished surface. 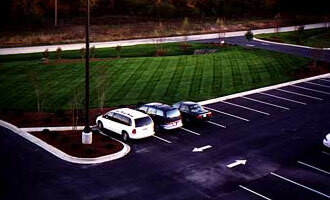 Services include asphalt repair, asphalt maintenance, asphalt application, asphalt milling, and asphalt resurfacing. 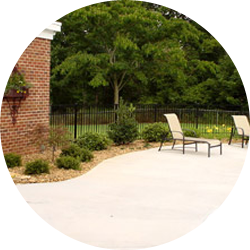 McAllister Landscape and Grading has been performing all types of Asphalt paving and repairs for 20 years. 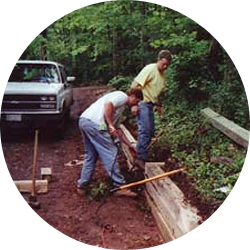 Whether you need a driveway, sidewalk, footings or slab work we are ready to complete your project today. 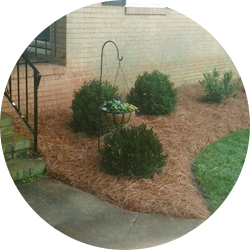 McAllister Landscape and Grading offers concrete patching, sidewalk repair, curb/gutter work, and drainage correction. 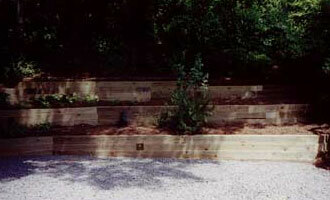 Erosion control techniques are crucial in preventing soil loss and water contamination. 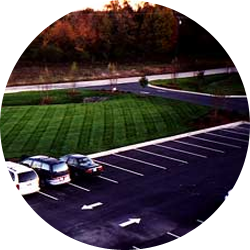 McAllister Landscape and Grading provides erosion control and slope stabilization for all project sizes from initial site development thru project completion. 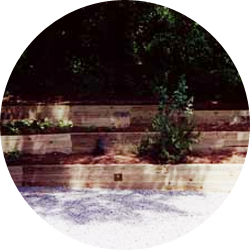 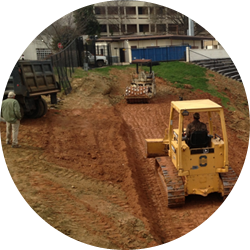 McAllister Landscape and Grading specializes in excavation, grading, and earth development. 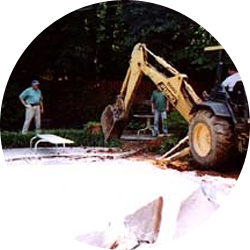 Our company has successfully completed numerous and various jobs which include clearing, rough grading and finish grading.